It's all in the name of professionalism. 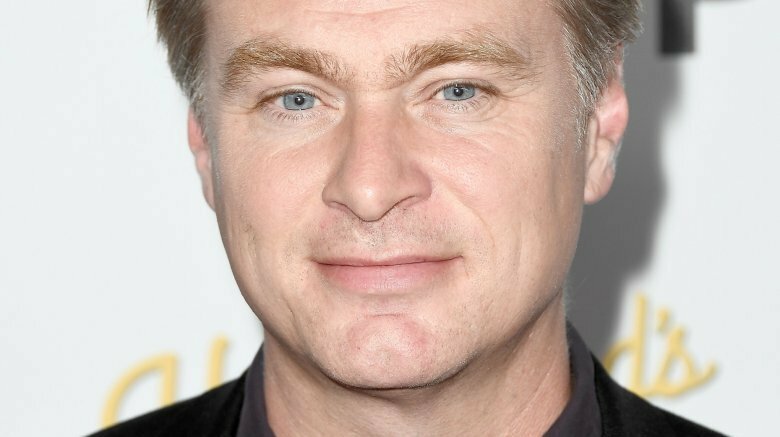 Director Christopher Nolan has gained a reputation for his numerous quirks, like not carrying a cell phone and not having an e-mail address, and his penchant for making his film sets as perfect as possible. What it takes to achieve that goal, however, doesn't sound too fun. Speaking to The Independent on the outlet's "Kernels" podcast, actors Mark Rylance and Barry Keoghan, stars of Nolan's most recent film Dunkirk, spoke about their experience working with the director. The pair dished up on his "directorial idiosyncrasies," and revealed that some of his super-specific rules include not having chairs on for actors to sit down and not allowing actors to bring water bottles on set. Rylance explained Nolan's approach: "He's very particular about using film and everything being real in front of the camera, so there were a lot of old techniques used in this film to make it look real. The flames on the water and men swimming in them; he really wants to minimize the amount of post-production and CGI stuff. He does things like he doesn't like having chairs on set for actors or bottles of water, he's very particular." Keoghan added that the noise of the water bottles are "distractions… like toys almost, playing around with toys," and Nolan reportedly isn't a fan. As far as the lack of chairs is concerned, it "keeps you on your toes, literally," according to the actor. This may seem a bit harsh to those of us outside the acting world, but Rylance and Keoghan. Even without having some water to sip or a chair to sit on in between takes, the actors managed to deliver stellar performances in Dunkirk, which currently has a 93 percent approval rating on Rotten Tomatoes. Nolan may have a more serious outlook on filmmaking, but at least he isn't a director who seriously messed with their actors.